This ancient city is a part of the Buddhist circuit. 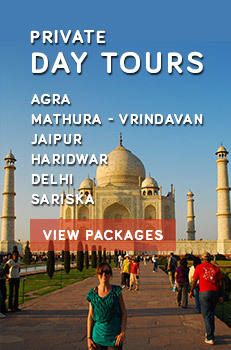 Known for its ancient International Monastic University, it was established in 5th century BC by the Gupta Emperors. Scattered around an area of 14 hectares, the university can accommodate 10,000 students and 2,000 teachers easily. Another modern institution famous here is the Nava Nalanda Mahavir Research Centre which treasures many rare manuscripts. Built in Kushana style of architecture, the university houses huge gardens, red-brick edifices and bronze statues all around. Among the various temples that it houses, temple no. 3 is most interesting. This temple houses the statues of lord Buddha in different postures. Inside the temple no. 1 you can see a half broken statue of Lord Buddha. 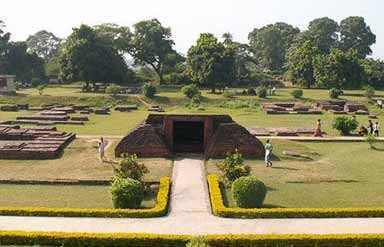 Established in the year 1971, the museum is a famous attraction of Nalanda. Here you can see a rich collection of the bronze statues of Buddha, Hindu Gods and deities. These were found during the excavation of the university site. The museum is also famous for its rare manuscripts, stone inscriptions, copper plates, coins and pottery. Apart from Friday, it remains opens everyday from 10 am to 5 pm. Set up in the year 1951, it is the modern and international study centre for Buddhism and Pali literature. Offering research works on Buddhism and the ancient Pali language, it is a popular attraction of the place. Built in the memory of Hieun Tsang, a famous Chinese traveller, this memorial hall is a must visit place. He visited India during 5th century AD for studying the social and political condition. By Air: Patna is the nearest airport. By Rail: Gaya is the closest major railway station situated 65 km from Nalanda, which is well connected to different parts of India. By Road: A good network connects Nalanda with the cities of Rajgir, Gaya and Patna. 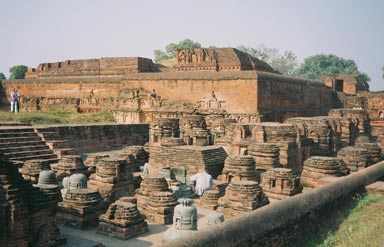 Accommodation Being a small town, Nalanda does not have very good accommodation for visitors. Some monasteries and government guest houses where visitors can stay. 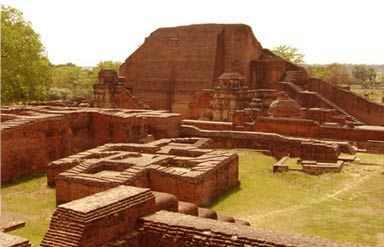 However, staying in Gaya or Patna is better option, which is nearby Nalanda.